To buy tickets for this event please visit the events page: Mixmag Live presents: Cassy tickets from Skiddle. 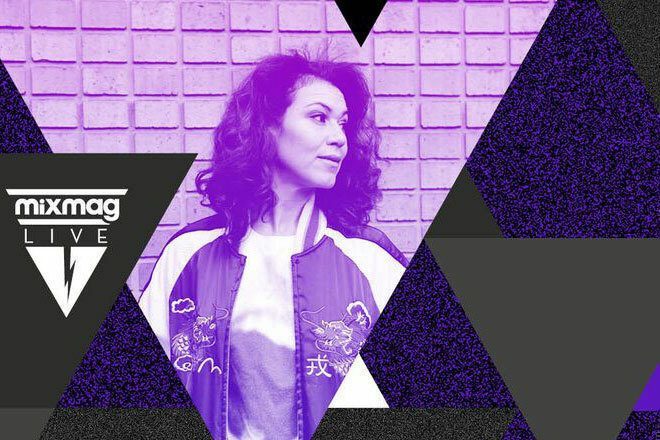 Mixmag Live will be treated to the eclectic selections of Cassy at east London nightspot The Pickle Factory on June 10. Cassy Britton boasts one of the most distinguished DJ careers in the scene. She landed a residency at Berlin’s infamous Panorama Bar shortly after it opened in 2004 and through her expertly crafted sets played an important role in establishing the venue as the world’s premier spot for minimal house and techno. In 2006 the club called upon Cassy to take charge of its debut mix CD release ‘Panorama Bar 01’ which served as a scene-defining piece of work. Weaving through 24 tracks of raw minimal sounds and peaking with moments of garage, she captured the unparalleled atmosphere of a night in Berlin’s finest establishment. More of Europe’s renowned dance institutions soon began vying for her services, with Paris’ Rex Club, Amsterdam’s Trouw, and Ibizan superclubs Amnesia and DC-10 all locking her in for residencies. As time moved on she bolstered her style from its minimal roots to develop an impressive versatility, showing equal adeptness at spinning pitched-down dubstep records in dark basements and pumping out bouncy tech-house on vast festival stages. Her back catalogue of musical output is similarly illustrious, featuring collaborations with Ricardo Villalobos, Steve Bug, Luciano and Mathew Jonson, and standout release on Perlon, Playhouse, Ostgut Ton and Cocoon. Cassy’s debut album, which arrives later this year, rides high among our favourite full-lengths of 2016, characterised by enchanting production constructed around her own emotive vocals. Cassy’s singular talent and flexibility makes each one of her sets a uniquely exciting proposition. Don’t miss out when she performs at east London’s best new venue.